Through its acquisition of SafeNet, Gemalto offers one of the most complete portfolios of enterprise security solutions in the world, enabling its customers to enjoy industry-leading protection of digital identities, transactions, payments and data – from the edge to the core. SafeNet delivers the breadth of solutions that enable security teams to centrally employ defensein- depth strategies—and ultimately make sure encryption yields true security. If access controls are lacking, the efficacy of encryption can be compromised. If cryptographic keys are vulnerable, so is encrypted data. DataLocker is an innovative provider of encryption solutions. 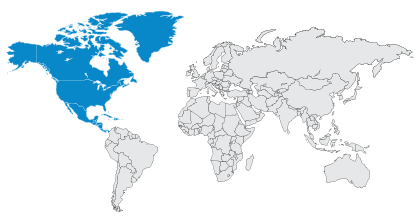 The company was founded in 2007 and has offices in the U.S. (headquarters), U.K., and Korea. 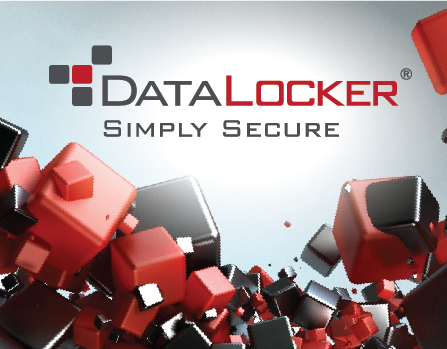 DataLocker products secure sensitive data using military-grade 256-bit encryption. With a wide range of products, DataLocker offers both hardware based external storage and software based cloud storage encryption options. 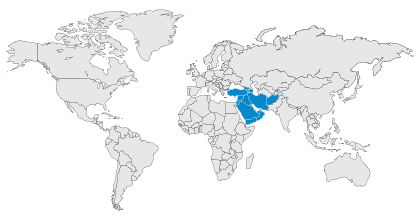 Hardware based products do not require software or drivers to manage, encrypt or decrypt data. Recorded Future arms you with real-time threat intelligence so you can proactively defend your organization against cyber-attacks. With billions of indexed facts, and more added every day, our patented Web Intelligence Engine continuously analyzes the open Web to give you unmatched insight into emerging threats. 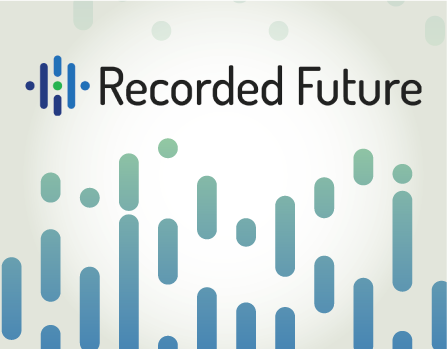 Recorded Future helps protect four of the top five companies in the world. Spend less time collecting data and supercharge your analytic capacity. 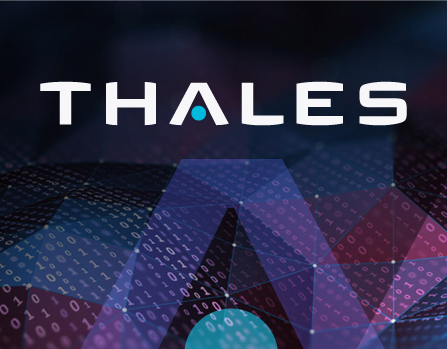 Direct access to billions of data points from the open, deep and dark Web for superior context.